Justin Carroll was born in California but often writes about Montana, where he spent his formative years. His Montana story, “Darryl Strawberry,” appeared in Gulf Coast. Justin Carroll was born in California, raised in Montana, and now lives in Texas. 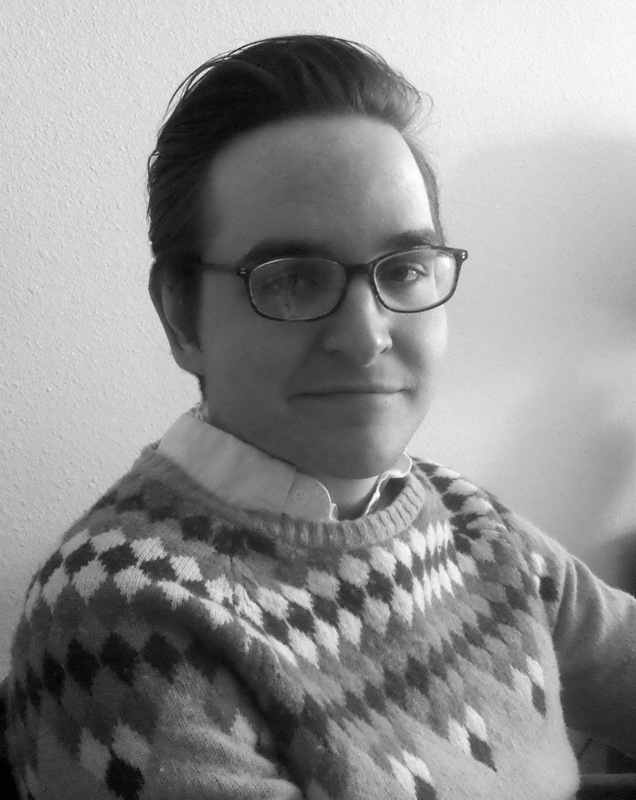 He has an MFA from Texas State University and is an assistant editor for the Austin-based literary journal Unstuck. 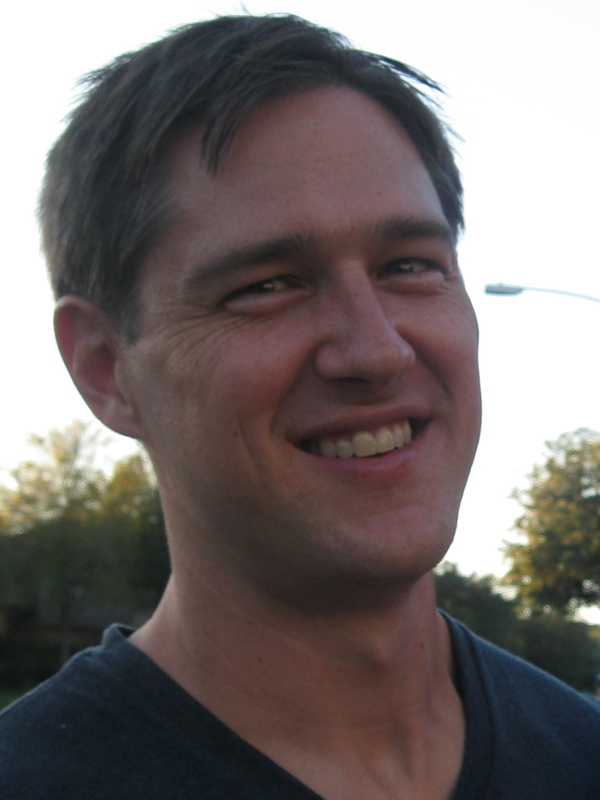 His work has been previously published in Juked, Saltgrass, and Brink. In this interview, Carroll talks about the necessity of palpable detail, the greatness of Andre Dubus, and revising toward what feels organic. To read an excerpt from “Darryl Strawberry” and an exercise on descriptive passages, click here. This is a story about waiting—and as such, it means that much of the story is dominated by characters thinking and talking (or not talking) about the thing they are waiting for. One risk that seems inherent in this kind of story is that there won’t be enough action or forward movement to keep the reader interested. The note that Kidd Fenner finds under his windshield wiper (“I’m sorry. Can you meet me tomorrow at american legion field at six?”) seems to solve that problem by giving the reader something specific to anticipate. Was this note always part of the draft? This story, like most, has seen its fair share of revisions. The first one did have a note, but it was given in passing, as back story. I was given the idea of putting the note into a scene in a workshop with Debra Monroe at Texas State University. It was in that workshop that I realized readers need a break from interior matters. They need something palpable to grip onto, something that breathes new life into the narrative. In Andre Dubus’s “A Father’s Story,” after a few pages of the narrator summarizing his views on faith, Dubus introduces the reader to his narrator’s daughter, who has just left the narrator’s horse ranch after a visit and who, later, become the catalyst for the story’s climax. We need this; without this introduction, the narrator’s views on faith (which, for the record, are wise, interesting, and entertaining) would begin to seem too one-note. Dubus introduces this different aspect of the story at just the right time. Without this break, stories begin to drag. In the beginning, “Darryl Strawberry” was frustratingly slow; the note was able to enliven this story’s step. Andre Dubus’ short story, “A Father’s Story,” was reprinted in Narrative Magazine. If you’re not familiar Dubus, you should set aside half an hour and read this. The story begins with a scene that isn’t directly related to the conflict between Kidd Fenner and his son, but by the end of the first paragraph, the conflict insinuates itself into the scene (“Wasn’t as good as Henry, but no one in Hamilton was. This, of course, was before the trouble.”) I can imagine writing a story like this and beginning by discussing the conflict directly, laying out its terms for the reader (The kid’s in trouble again, and his parents aren’t sure what to do this time.) Did you ever try such a direct opening? In the first few drafts, Henry’s issues were revealed too clumsily: “This, of course, was before the meth fiasco,” or something equally cringe-worthy. That was too transparent, obviously. Then I erased any obvious hints of the Henry’s problems until Nora goes to the support group meeting. I think I settled with the line after I discovered that “the trouble” was in Fenner’s own language—this is the only way he’d be able to describe Henry’s status (in the beginning of the story, at least). I still got conflicting views on this matter from some of my colleagues, but in the end “the trouble” felt organic. The radio plays the same songs Fenner’s heard for twenty years or more: Allman Brothers’ “Ramblin’ Man,” “Big Shot,” by Billy Joel. He’s parked with his back to Safeway’s brightly-lit parking lot; all he can see are the shadowy outlines of the bleachers, the dugout blocked by clumps of snow, the skeletal cyclone fence that runs parallel with the first base line. It tells the reader that Fenner is at the baseball field without ever saying, “He’s at the baseball field.” Was this intentional? It certainly made me pay closer attention to the language. If you’d identified the field right away, I probably would have skimmed over the details: bleachers, dugout, cyclone fence. Yes, this emphasis on language was intentional. Fenner needed to experience the baseball field in the emptiness of winter. To see the field in direct contrast to the way he’d seen it when Henry had been in tip-top shape seemed important to me. This story is full of details that situate it pretty firmly in a particular place, not just details about snow and landscape but also specific proper nouns: Sapphire Mountains, Daly Mansion, Whitman’s Towing, Ravalli County, Chinook Winds, Chapter One Bookstore, Safeway, Town Pump. The effect is that story feels like it occurs in a real place–but, ironically, those specific details also make it relatable. So, even though I’m from rural Kansas, I found myself recognizing aspects of my own hometown in Hamilton, Montana. I’ve heard other writers say that they try to make the places in their story vague so that it seems as though the story could be anywhere. But that’s not what you do. What’s your philosophy toward specific place details like these? Thanks for the compliment! I think specificity of detail is crucial for this story—for all stories, really. I want to be able to walk down the streets of a story, much like I want to feel a beer bottle in a character’s hand. If I can’t access the place of a story, then I probably won’t remember it fifteen minutes after I read the story. My favorite stories build towns and landscapes I can revisit long after experiencing them for the first time; specificity of detail is responsible for this effect. I love how detailed he is about the revision process. I think that is the one thing that writers-to-be struggle to understand – especially when you read a great published piece. Revision is something I really struggle with and it is nice to read that great stories took their writers a lot of work to get there. You’re right. I think revision is something that even accomplished writers struggle with. There’s no set answer, so you’re searching for a way forward. It’s a cliche, but anything that looks easy probably wasn’t.